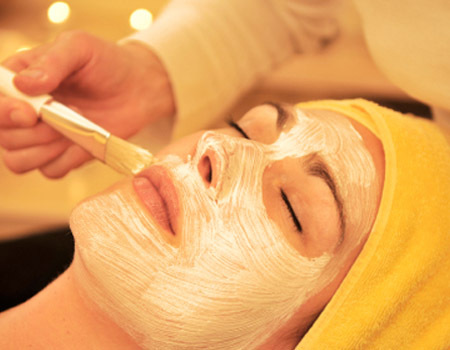 Prescriptive facial to replenish and nourish your complexion. We are open Tuesday - Friday & Saturday. 9.30 am – 5.30 pm. Treatment times allow for consultation and dressing. Ask us about tailored packages.